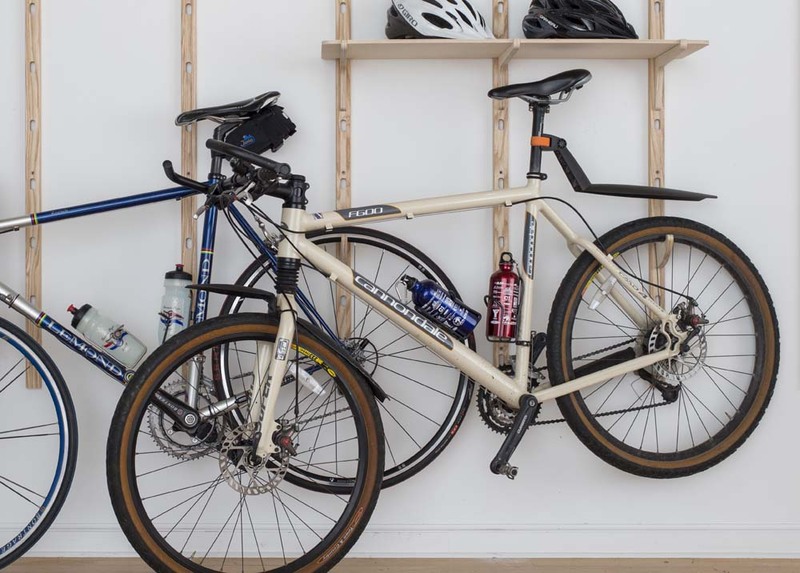 Talic’s W3003 holds bikes 3” away from wall to accommodate all standard bikes. Talic’s W3004 holds bikes 10” away from wall, which is a typical distance for displaying a road bike. Talic’s W3005 holds bikes 15.5” away from wall. This would work best with mountain bikes.